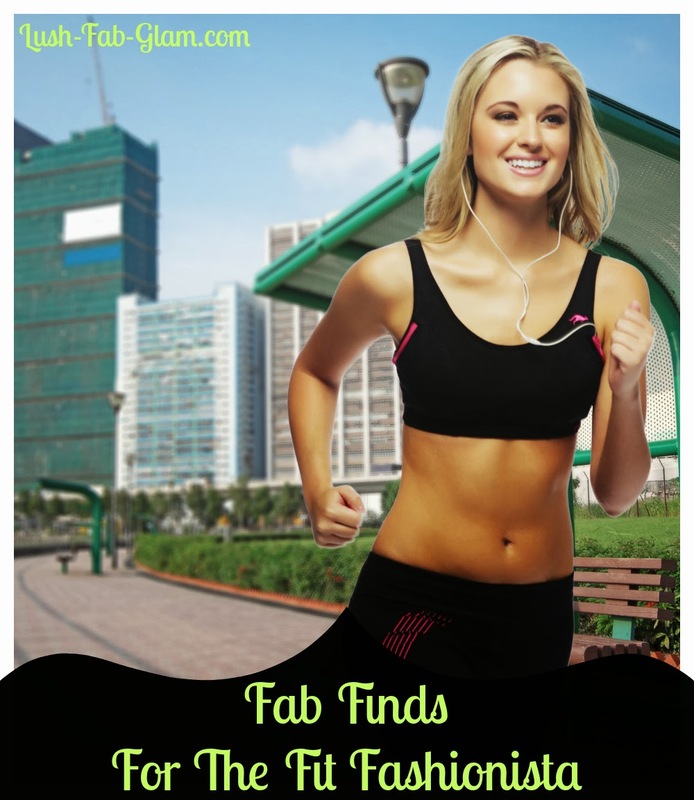 Lush Fab Glam Inspired Lifestyle For The Modern Woman: Fab Finds For The Fit Fashionista: Reebok's ZQuick. Fab Finds For The Fit Fashionista: Reebok's ZQuick. 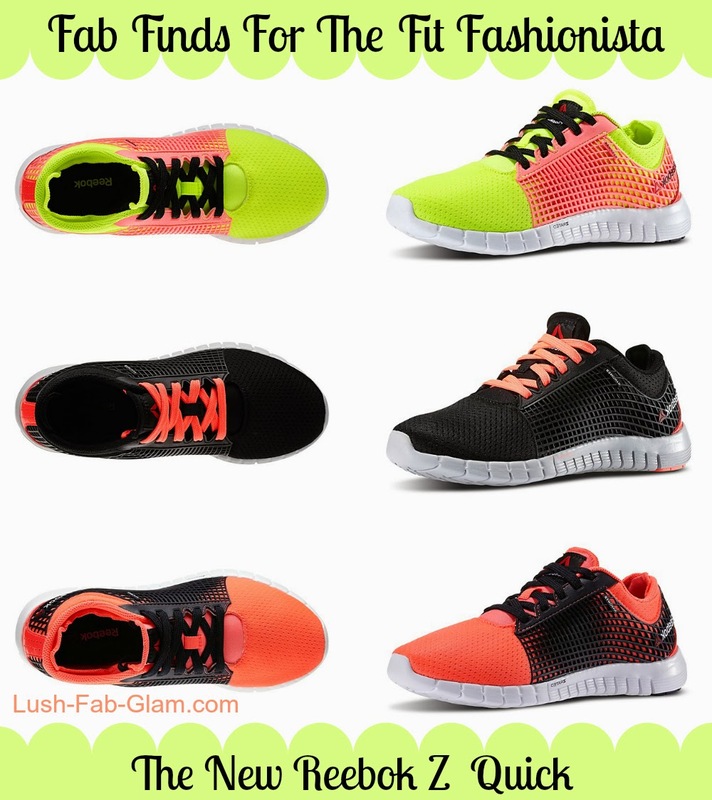 Have you been looking for a cool new running shoe for your next workout? Reebok has been inspired by hi-performance, Z-Rated tires, and created the Reebok ZQuick training shoe that delivers sports car handling for your feet. There are lots of pretty color combinations for you to mix and match your outfits and they are also very affordable with retailing at just under $90. Plus they are now available in models designed for mean and women for running (ZQuick) and training (ZQuick TR). This post brought to you by Reebok. Will you try Reebok's new ZQuick shoes? Share with us by leaving a comment below.